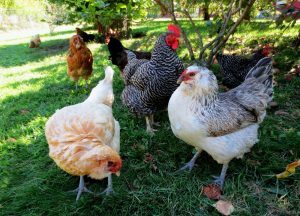 In 2015 the Salisbury Mayor and City Council approved an ordinance allowing for citizens to have chickens within City limits. The City is excited to give our citizens the opportunity to grow their own food. Before purchasing chicks or chickens you must register your chickens with the State Department of Agriculture. 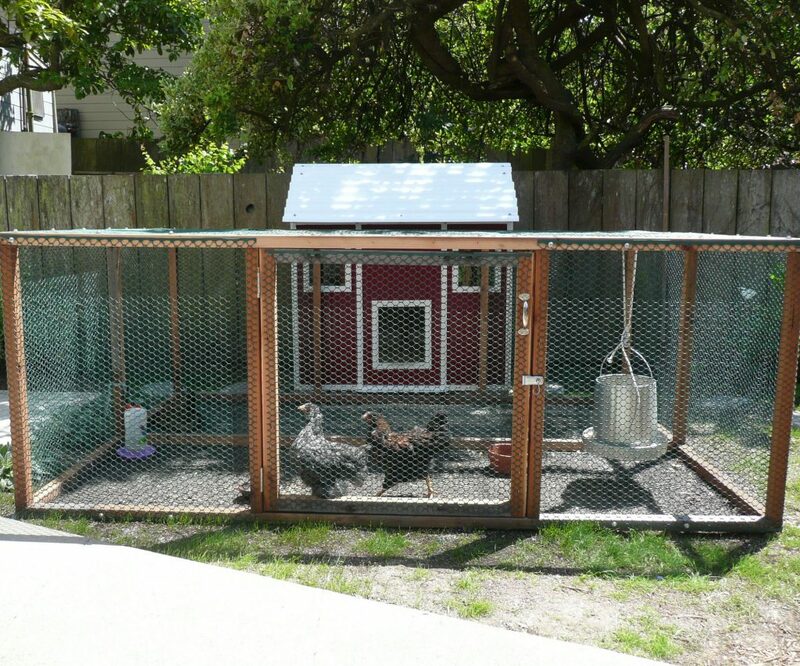 Households are allowed to have up to 6 chickens. Owning chickens in not a simple task. Make sure to complete ample research.